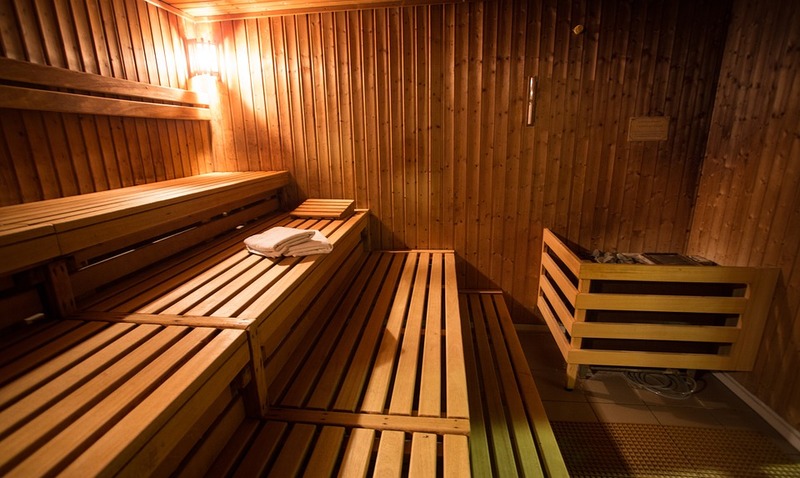 The Sauna is a wonderful treatment developed in Scandinavia many years ago. The benefits are mainly sitting in a warm or hot steamy room which is quiet while wrapped in a towel if you prefer with no radio newspapers cell phones or announcements. It’s just a relaxing time. Something we all need. One variation is the steam room a more public type of Sauna. Often found in health clubs. More recently the dry sauna has become popular. It basically is a box you sit in with your head sticking out of an opening at the top. Inside it is warm and dry which causes you to sweat. Some think this is detox but please remember, the sweat glands produce sweat from your blood and is high in salt content. Toxins not in your blood such as PCBs, lead, Arsenic, and Mercury or not removed. The main benefits obey sauna is taking time out from our everyday stressful world which you might say is detoxing your mind.